Thomston - 'Acid Rain' music video. Thomston has today returned with new self-produced single 'Acid Rain', and an accompanying music video which was filmed in Adelaide, Australia. About the song, Thomston says: "It’s about being a bad judge of character, being wrong about someone you cared for, and the liberation of learning what you need and deserve from those around you. My first record sounded like letting yourself wallow in self-pity; ‘Acid Rain’ sounds like letting it go." MusicThomston - 'Collarbones' music video. MusicThomston joins the line-up for Selena Gomez’s upcoming NZ show. MusicThomston announced as support for Billie Eilish. MusicA Thomston x 'Topograph' appreciation post. 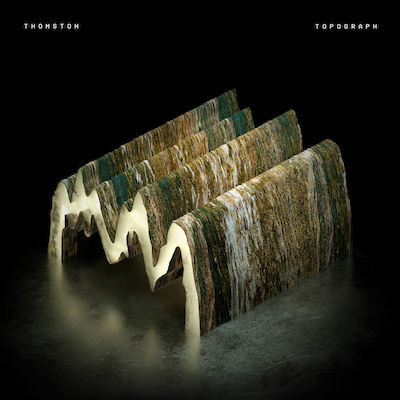 MusicInterview: Thomston on his debut album, 'Topograph'. DiaryThomston: Journal Murica ~ part 2.